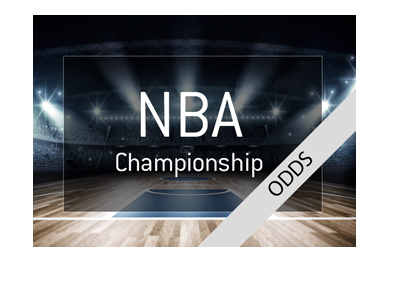 According to Las Vegas oddsmakers, the Miami Heat are currently the odds-on favorites to win their third straight NBA Championship. 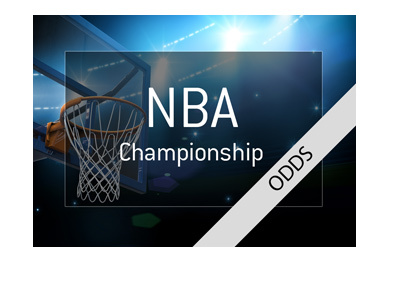 As of this moment, the Miami Heat are listed at 9/4 to win the 2014 NBA Championship. They are followed closely by the San Antonio Spurs who are in the midst of an 18 game winning streak that has seen them demolish all of their competition. Let's talk about each of these teams briefly. The Miami Heat are very likely taking their last shot at the title this year as LeBron James, Wade and Bosh are all likely to opt out of their deals after this season. It's extremely unlikely that all three players will be returning to the Heat next year - having said that, if LeBron James decides to return to the Heat, they will still be contenders to win another title. The San Antonio Spurs are crushing everybody right now and look more determined than ever to return to the NBA Finals. If the Heat and Spurs do meet up again, can the Spurs overcome the devastation of losing last year's title after being so close to victory? The Oklahoma City Thunder will be counting heavily on Kevin Durant to lead them to the promised land once again. The problem? Nobody believes that the Thunder stand much of a chance against the Heat in the finals. 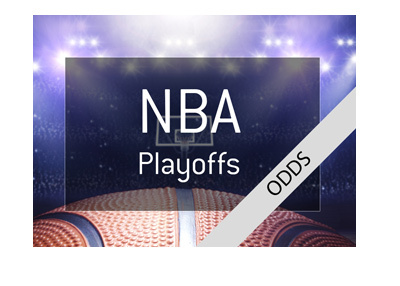 The Indiana Pacers were originally considered to be one of the frontrunners to win the title, but their recent struggles have cast doubt amongst sports bettors. Their only hope was seen as having home court advantage over the Heat in the Eastern Conference Finals, but Miami recently surged past the Pacers in the standings. It appears as though the Pacers may be exerted too much energy at the start of the season, but we'll see. The Los Angeles Clippers are one of the big question marks. They are no doubt one of the most talented teams in the league, but can they pull everything together in the playoffs? How much of an impact will Doc Rivers' experience have on the team in the playoffs?